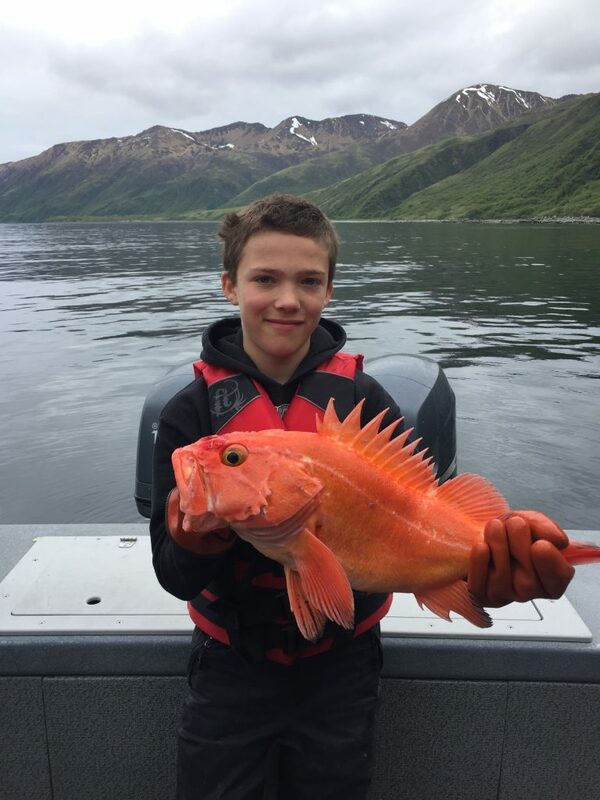 Let Expedition Kodiak customize your Alaskan fishing adventure. Contact Us today (206) 743-6498. Please contact to discuss pricing for your custom fishing package.